You are here: Home / Beauty / Art / What Does Cleopatra Really Look Like? We May Finally Know! What Does Cleopatra Really Look Like? We May Finally Know! 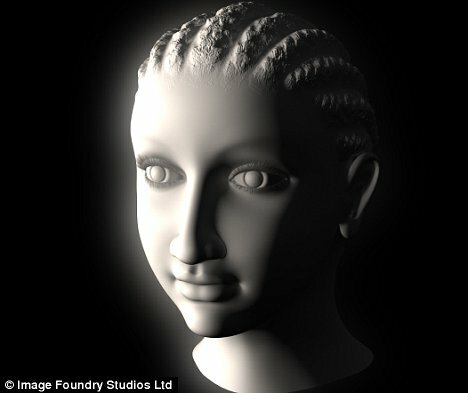 Egyptologist Sally Ann Ashton believes the computer regenerated 3D image she created from pieced together from images on ancient artifacts, including a ring dating from Cleopatra‘s (Cleopatra VII) reign 2,000 years ago, it is the culmination of more than a year of painstaking research. She adds that Cleopatra “was not completely European” revealing that her family descendants had actually lived in Egypt for 300 years by the time she came into power. 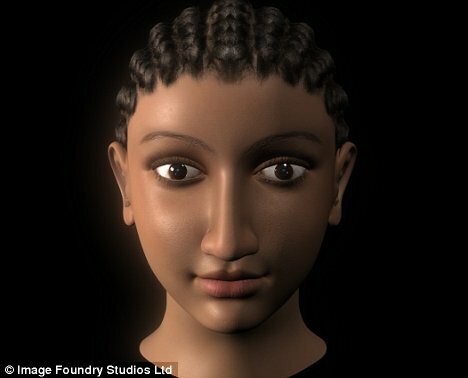 The article shares that this latest 3D imaging on Cleopatra exploring her Greek heritage as well as her African ancestry. According to scholar of Classical African Civilizations, Anthony Browder, following centuries of African rule, Kemet (Egypt) finally fell under foreign occupation with the invasion of the Persians in 525 B.C.E. (Battle of Pelusium) that lasted 182 years, Persian occupation finally became solidified in 343 B.C.E. There was also a 107 year invasion and occupation by the “Hyksos” from 1630 B.C.E. to 1523 B.C.E.. The Persians were driven from Egypt by Alexander III of Macedonia (Alexander the Great) in 332 B.C.E. Ptolemy I became the successor to Alexander and honored his fallen commander by completing plans for the building of a new city he named “Alexandria” in honor of his former commander-in-chief. There were 12 Ptolemy kings (starting with Ptolemy I Soter) ruling Egypt from 323 B.C.E. to c.51 B.C.E. they were unique because of their desire to immerse themselves into the traditions of Ancient Egypt. For example they followed the custom of marrying into the Egyptian royal families in an attempt to maintain dynastic ruler ship. The tradition of Greek generals and soldiers marrying the women of the nations that they conquered was a practice encouraged by Alexander. As a result of this practice all of the descendents of the Ptolemies were the product of mixed marriages – a custom beginning only from 332 B.C.E. forward.